J.J. and Faith talk with Kisha aka Unlimited The Poet. 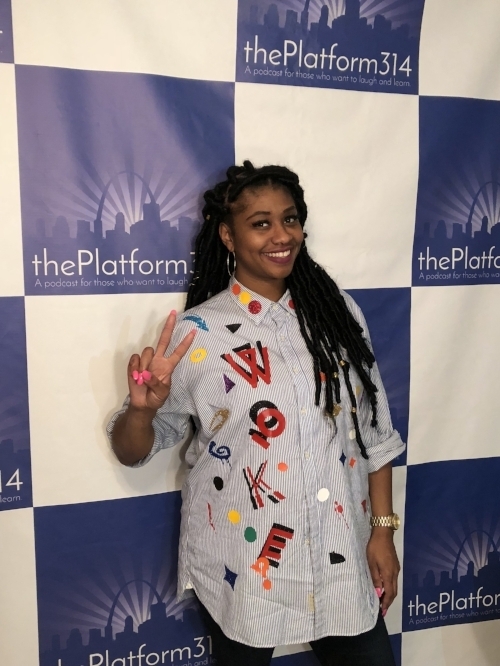 She discusses her fashion design company Let Me Create Your Tee - Kustomized Kreations and the poetry scene in St. Louis. Kisha also tells about fleeing the war in Sierra Leone with her family, leaving her corporate job, and how she turned her pain into poetry.